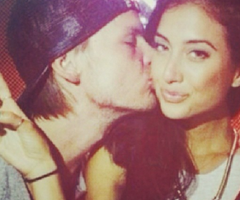 Countless media report Avicii and his girlfriend Raquel Natasha Bettencourt have split. While that is the case, they didn’t actually split. Many would perceive the amount of selfies Avicii and Bettencourt post on social media is overdone. This closeness eventually became a real problem. Their relationship grew really close. They grew to become conjoined twins. 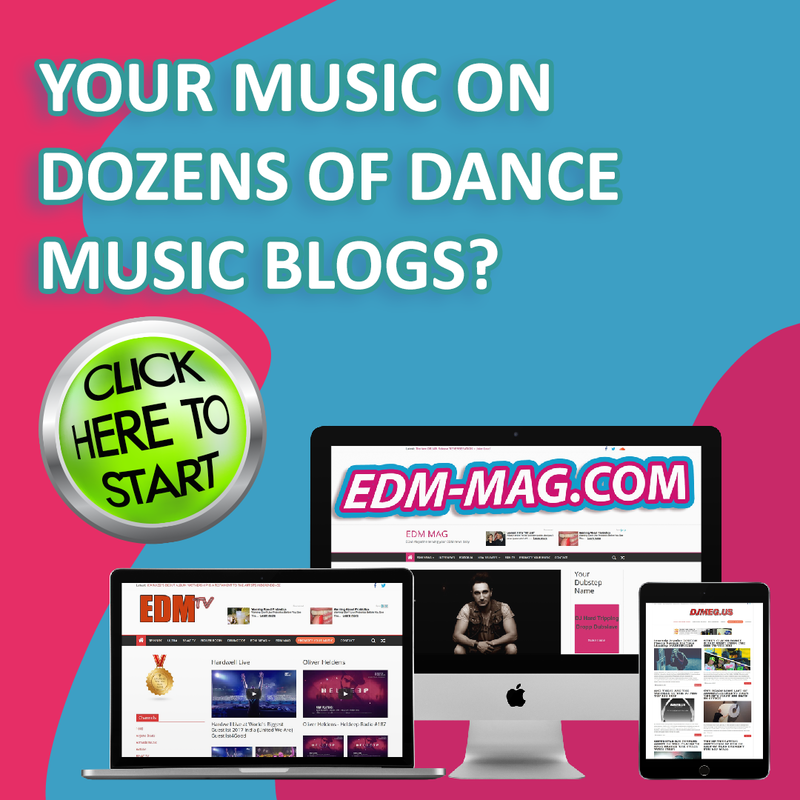 We all know about Avicii’s medical problems. Some thought it to be gal bladder related. We thought it was a swallowed USB drive. 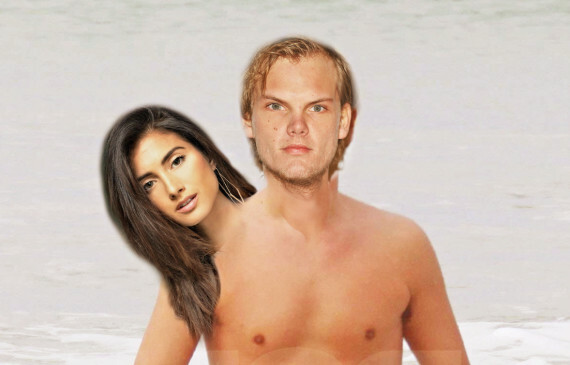 But the fact was that Avicii progressively became a conjoined twin with Raquel. Now, after an 18 hours long procedure in the hands of some of the most qualifying surgeons, they have finally split. But the good news is that they are still happily together.